Lace up for the most important fundraising event of our year and you could “start something big”. Every dollar you raise helps match kids with a mentor. Research shows that children who have been mentored have higher self-esteem and are ore likely to stay in school – empowering them to succeed, give back and realize their true potential. We invite you, your co-workers and friends to participate by entering a team. There is no cost to the bowler and there are 3 time slots to choose from. Teams consist of 5-6 people per team, collecting pledges in support of Big Brothers Big Sisters. Upon registering, team members will be given a pledge sheet, to record their pledges. Once you have your pledge sheet, you can register for online pledging. Register a Team and receive your numbered Pledge Sheets. Click here for more information or to register by EMAIL. COMPLETE STEP 1 before continuing. Once you have followed the directions to create a team or join as an individual, you will see you have your own personal site. Click here to register for Online Pledging at Canada Helps. Create an email message (Outlook Express, gmail, etc) to invite others to join your team. 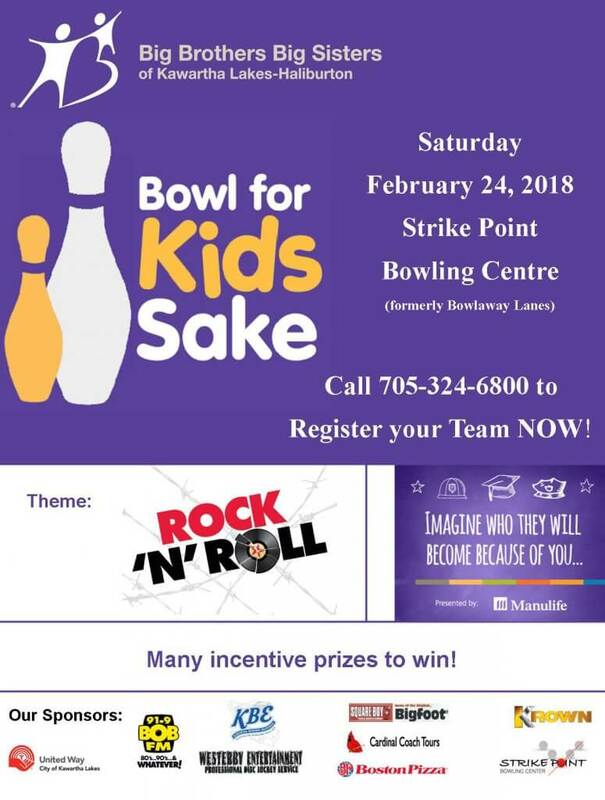 Copy and paste the link to the BFKS page in your email. Create an email message (Outlook Express, gmail, etc.) to ask family and friends to pledge you. 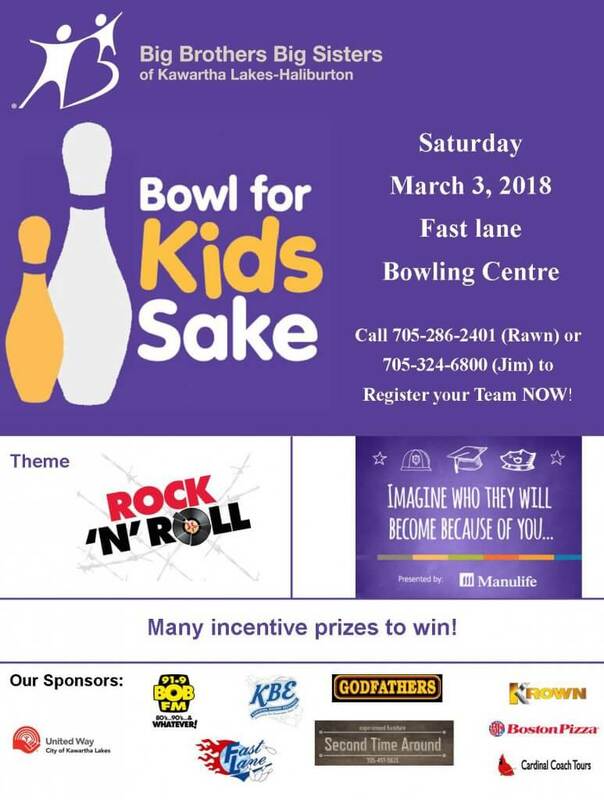 Copy and paste the link to your personal BFKS page.